Food allergies in children are an increasingly reported phenomena. 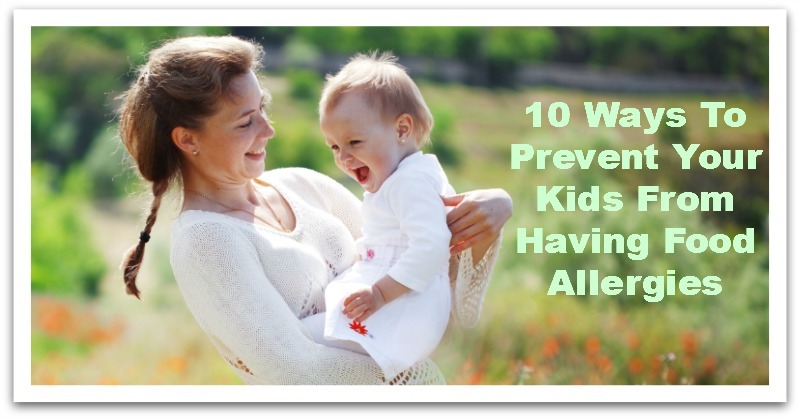 What are the chances your child could develop such allergies in the future? 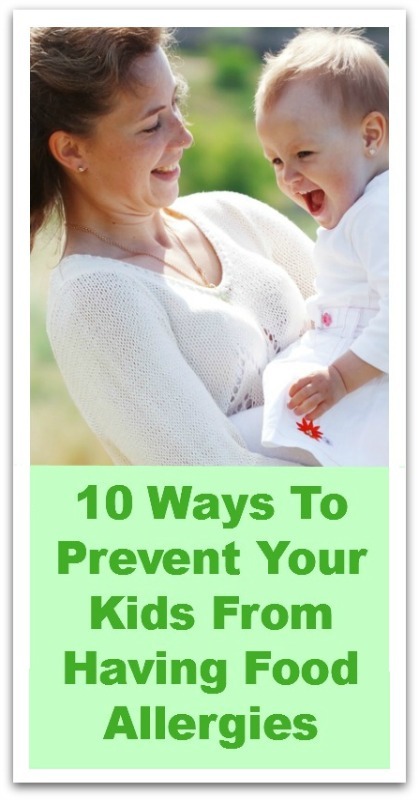 What can you do today to enhance your child’s protection from pollution in the environment and the unhealthy toxins that can be found in our diet?